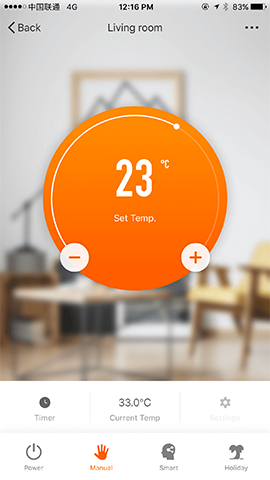 Sundirect Smart App for infrared heaters- Sundirect Technology Ltd. 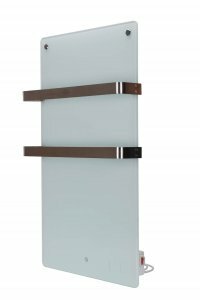 The Sundirect Smart App is included in any purchase of the Smart1.0 Pro control system or TH400 towel warmer. 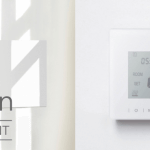 It allows you to have maximum control over your heating and save energy at the same time. The intuitive controls make up for an extremely user-friendly experience. 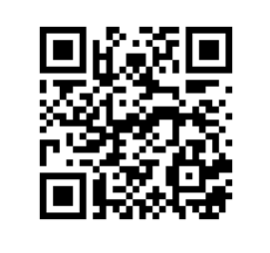 Using the Sundirect Smart App is the most convenient way to control your Sundirect heaters. 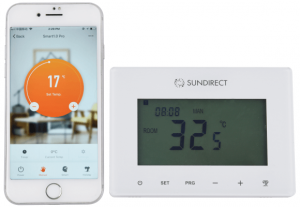 Adjust settings and monitor your infrared heating system with ease from the Sundirect Smart app on any Android or iOS smartphone or tablet from anywhere. You left for a holiday and forgot to adjust your heaters? 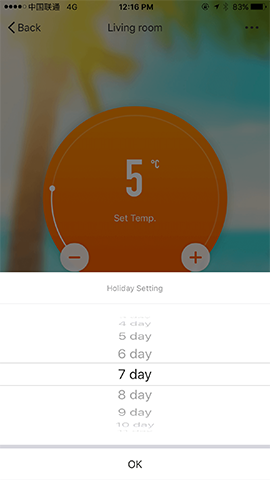 Set up holiday mode using the Sundirect Smart app from anywhere in the world. Your infrared heaters will only heat the absolute minimum so your pipes won’t freeze. 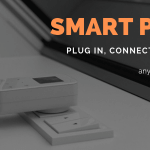 Connecting your mobile device to your Sundirect infrared heater is easy and quick, guaranteed you have a working Wifi connection. Share your device with other members of your family within seconds so that everyone can access the heater settings to their liking. Create heating zones in your home with group control. 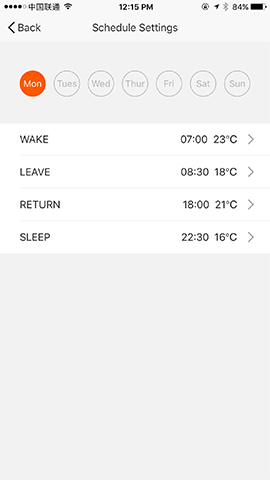 All heaters in one room or zone can be bundled in the app under one group. Instead of going around your house and adjusting each room’s temperature settings, control all zones comfortably from your mobile device. Save more energy by only heating the zones that are actually in use. Our app will automatically adopt your system language. If the app isn’t available in the system language it will be by default set to English. 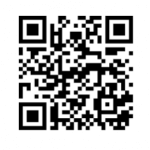 Get the App by either scanning this QR code or go to the App Store or Google Playstore and download the Sundirect Smart App from there.